Pulley-hook more your thing? Use the D-Ring. 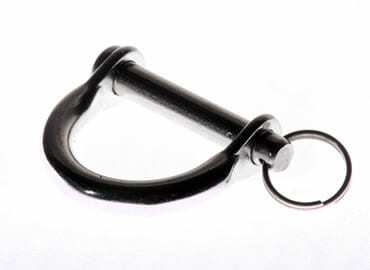 Our removable, 316 stainless steel D-ring is a great option for sailors who prefer to use a grommet with a pulley hook. Easy to install. Note: This d-ring works perfectly with the North Sails ratcheting extension system.